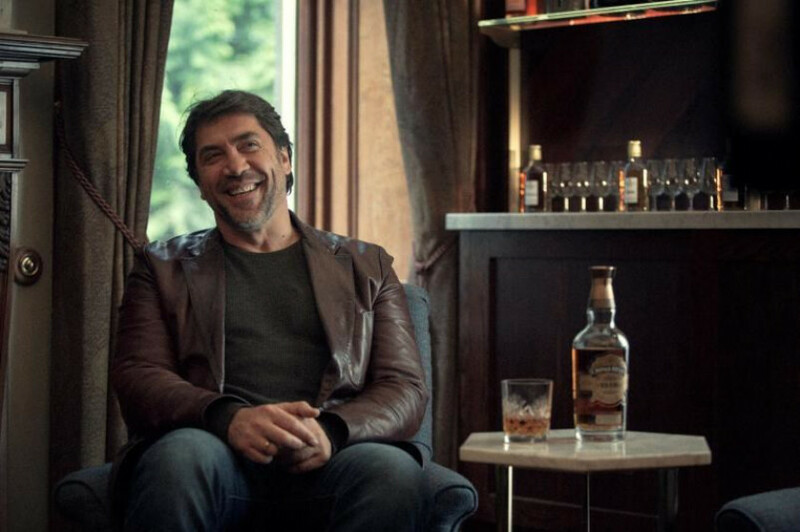 Chivas Regal has teased an upcoming film featuring the actor Javier Bardem, who endorses the brand. 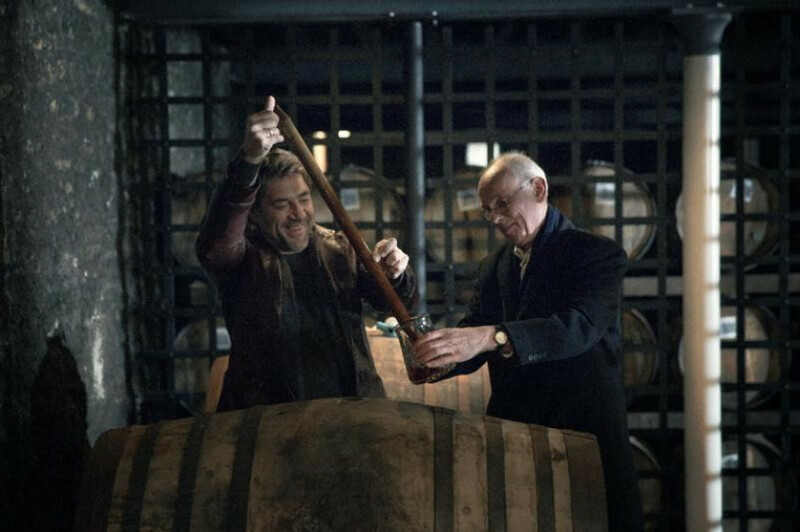 Bardem visited Strathisla Distillery, the source of the single malt used in Chivas Regal and, as Lucire discovered in an exclusive tasting a few years ago, the oldest working distillery in the Scottish Highlands. 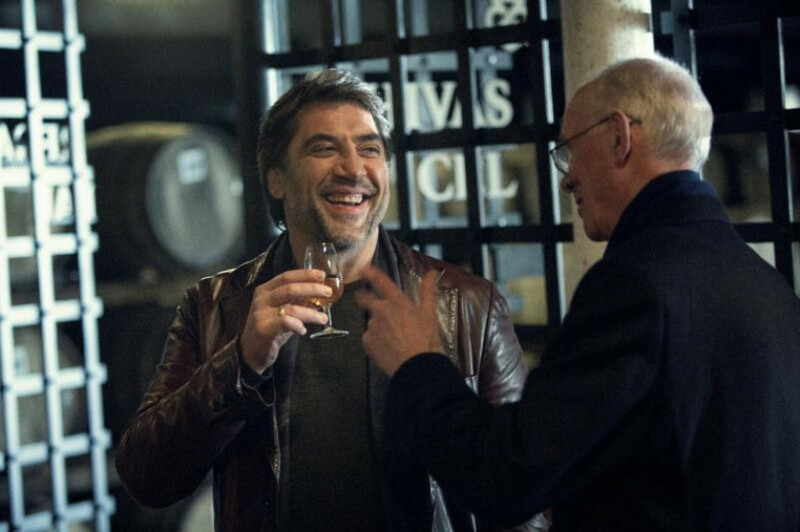 Bardem met Chivas Regal’s custodian master blender, Colin Scott, discussing the art of blending, while director of blending Sandy Hyslop presented him with his own exclusive blend of Chivas Regal Ultis. 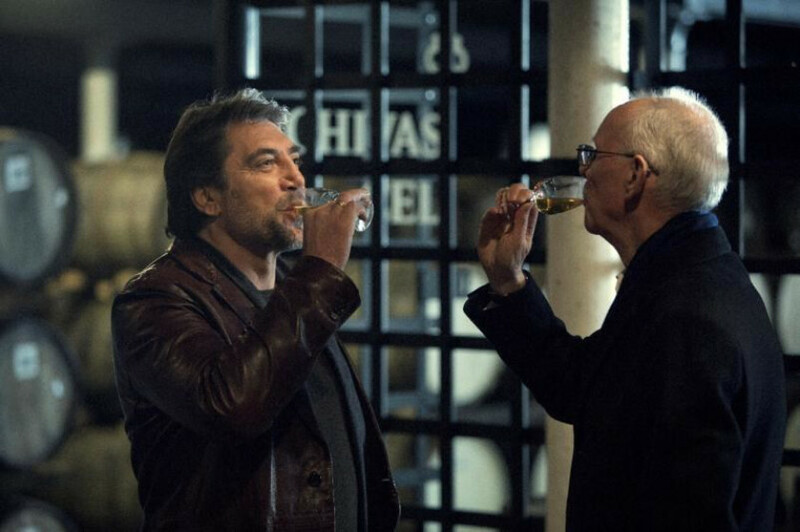 The film will be released through Chivas Regal’s social media channels. 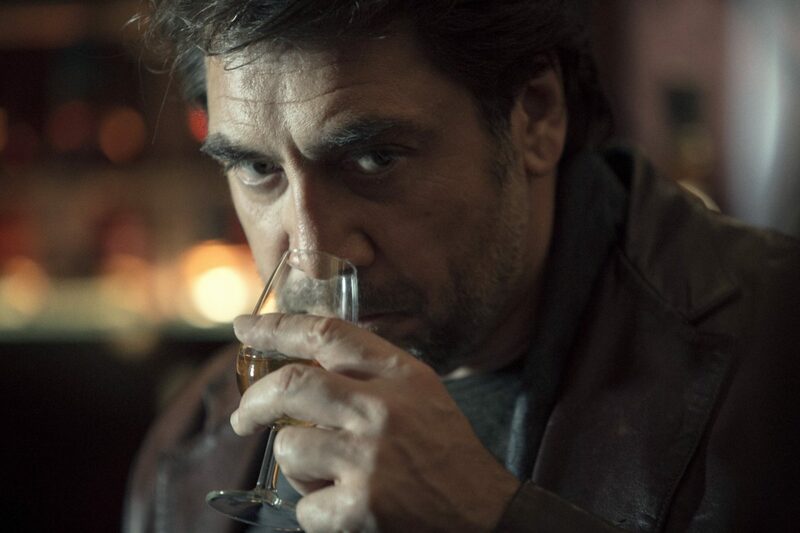 Bardem appears in Chivas Regal’s Win the Right Way advertising campaign, an affirmation of ethics, selflessness and truth in the face of a turbulent, sometimes incomprehensible world.